A Cameroonian music legend, Manu Dibango turned out this sensationally good library record in 1972 through the French label PSI. It takes all the best bits from afro-beat and funk then compresses them into 3 to 4 minute nuggets that are perfect for use in television or advertising. These days however it has more appeal to groove merchants, DJ's and lovers of fine music like you or me. It's always nice when a composer performs on an album and here you will find some top notch sax and vibes from Dibango with "Iron Wood", "Soul Saxes Meeting" and "Coconut" being fine examples of his talents. 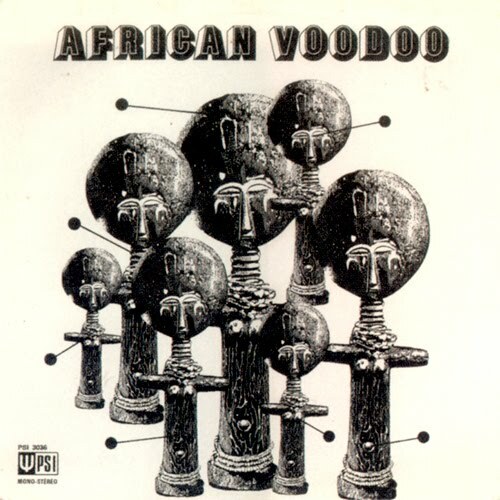 The level of funkiness on these tracks is just off the charts and that is one of the reasons why original copies of "African Voodoo" sell for hundreds of dollars. This is required listening. I should also mention that there is a compilation of Manu's library work called "African Woodoo" which features a few of the above tracks. I haven't given it a listen yet but I'm sure it's great. 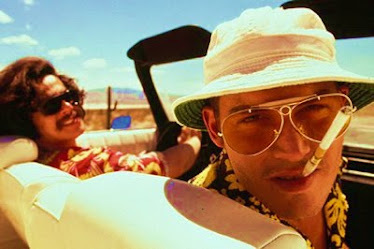 You can check it out here - http://www.mediafire.com/?kjmphi84h3dipua. 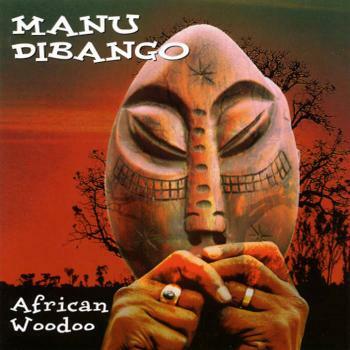 Manu DIBANGO is a legend !... 75 years old but always in a great form ! Ah this is amazing. I'm always looking out for digital versions of Manu Dibango, I only have his some of his work on vinyl. Both mediafire links are private though? Is there anyway you can change that? Thanks for letting me know. I'll try to find alternative links or reupload them if need be. Some of the tracks on the CD are from his rare (500 copies?) soundtrack Countdown at Kusini. For my money these more atmospheric tracks are the best.